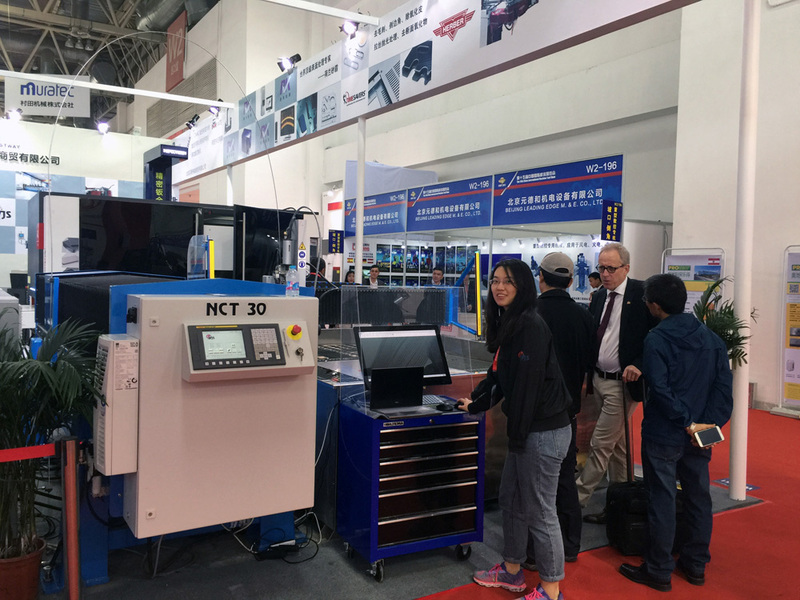 CIMT is the most important show for the machine tool manufacturers and dealers in China was held April 17-22 in Beijing. 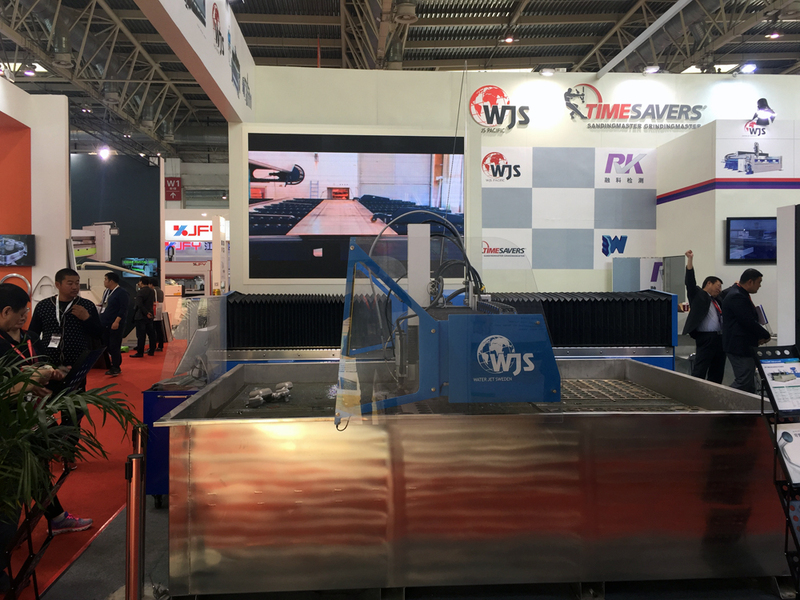 WJS Pacific, subsidiary of Water Jet Sweden, was there presenting a portfolio of Scandinavian high quality machine tools, with a Water Jet Sweden T-model machine on display. 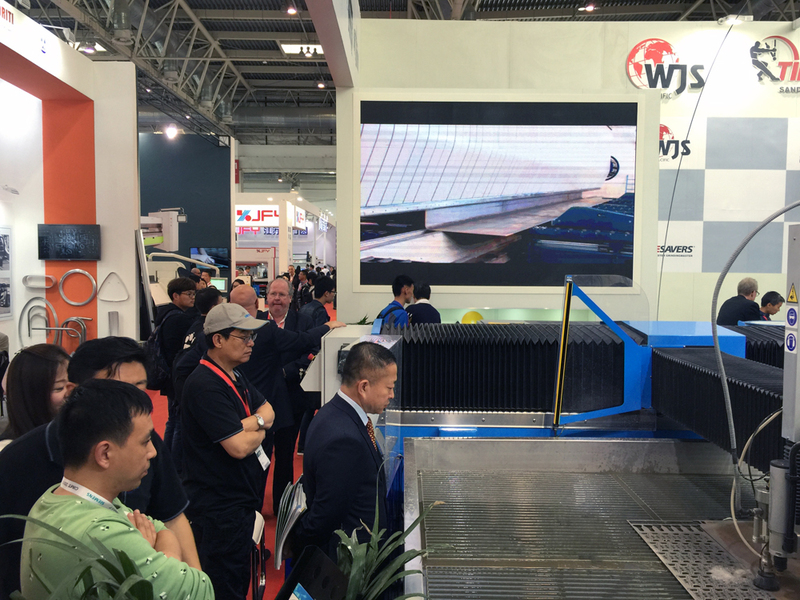 It’s still some work to be done to introduce water jet technology in the Chinese market, and there’s a potential for future growth in the country. 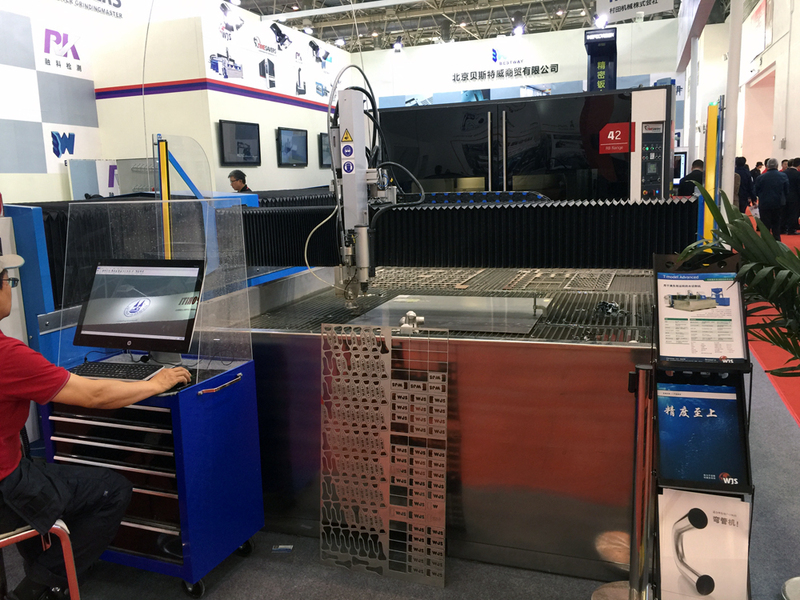 Abrasive waterjet cutting is also a suitable complimentary cutting technology to both laser cutting, plasma cutting and flame cutting, since it is a cold cutting method with many unique characteristics. 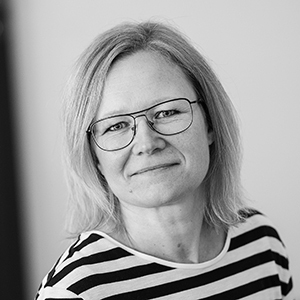 – We focus on those customers who have use for abrasive waterjet technology and have financial capacity to buy high end products like Water Jet Sweden, tells Xu Jian. By showing typical demo parts and application examples we are able to guide the customers and show them the possibilities of waterjet cutting. 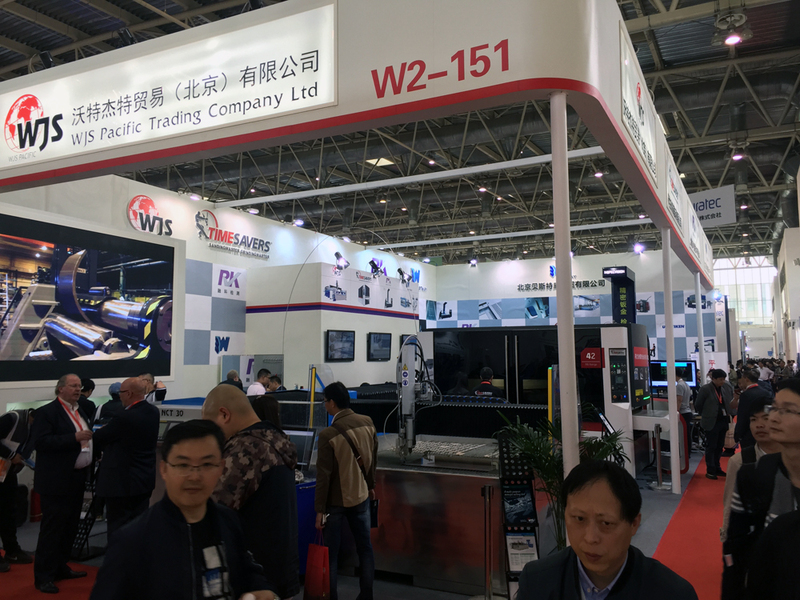 Total number of visitors was similar to previous years, but for WJS Pacific the CIMT 2017 exhibition was an extra successful event with a many new contact in the growing Chinese market.